There was SO many new music releases this month (!!! 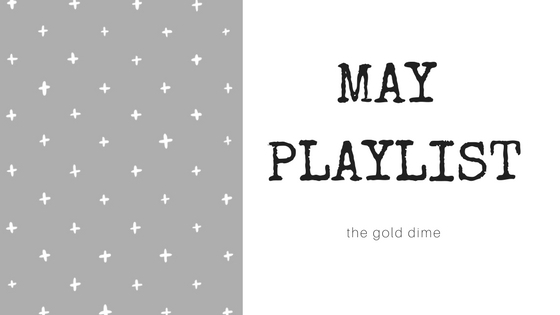 ), so I was incredibly eager to create May's playlist. I've been an avid Shazam user this month as well, it's sort of a joke between my roommates and I. For example, Tokyo Drift was playing in Urban Outfitters one day and I heard Gracie at my favorite brunch place. Other notable favorites include Carolina, Ordinary, and Malibu. Also Candy Paint by Post Malone is CONSTANTLY stuck in my head.